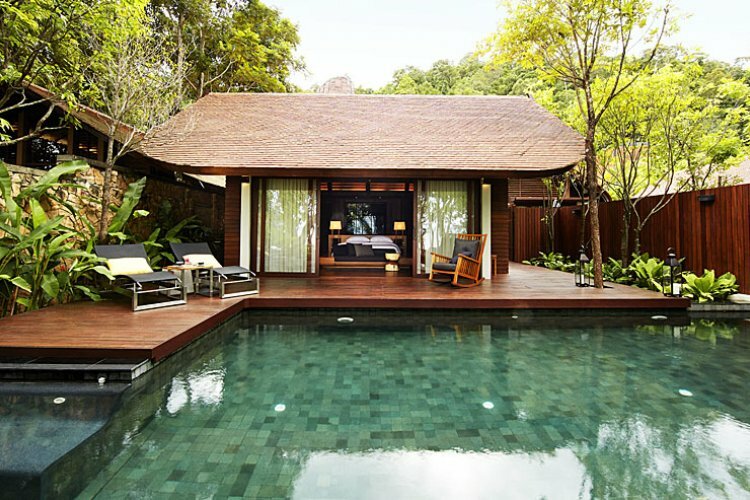 This Outstanding Environment Award winning resort has been recognised as one of the most romantic resorts in Krabi, and a perfect location to celebrate your wedding or honeymoon. 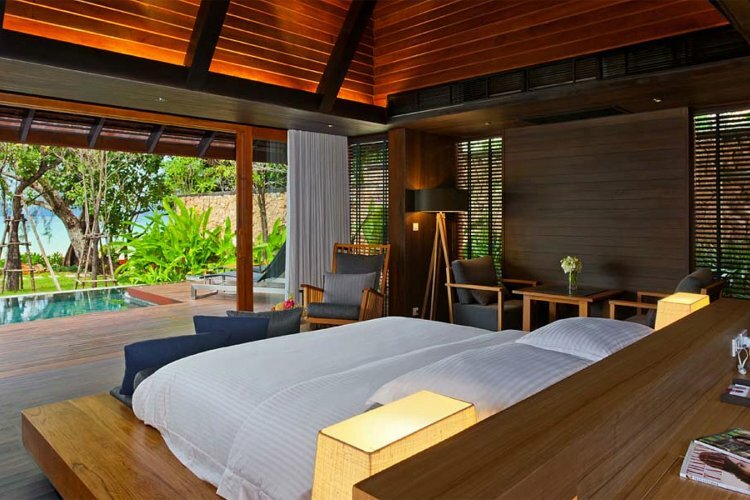 The heavenly location of The Tubkaak boutique Resort, nestled between two large islands provide great shelter from the monsoon winds that create calm waters all year round. 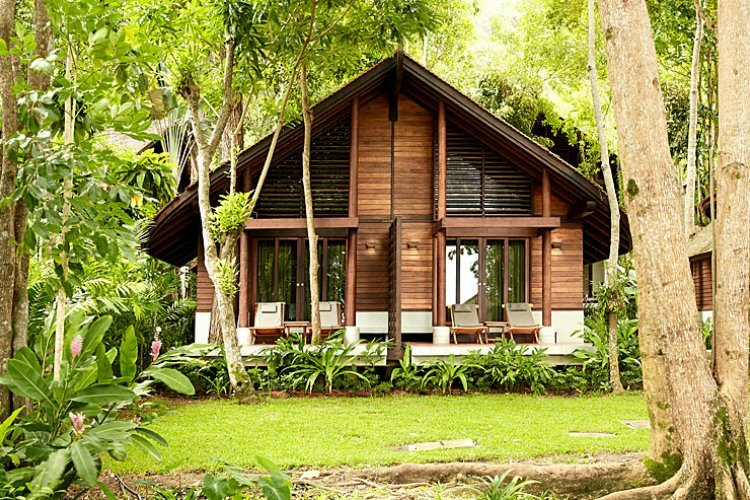 It has all the right ingredients for a relaxing hideaway. 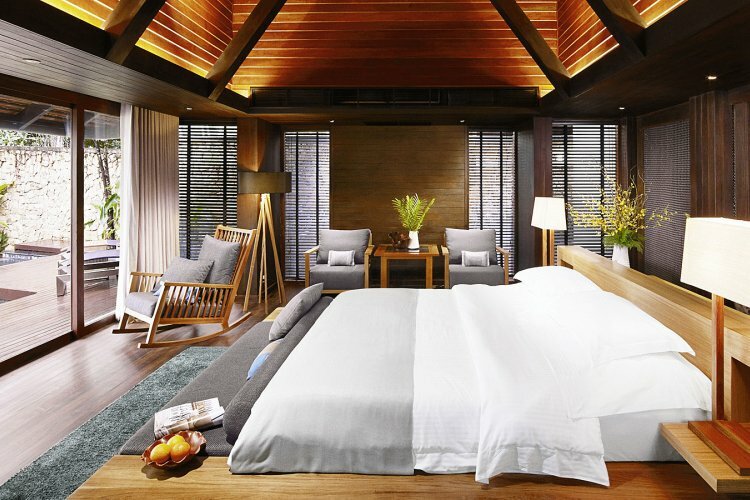 Inspired by southern vernacular architecture, all rooms, suites and villas are unique with quality furnishings, spacious living and impeccable attention to detail. 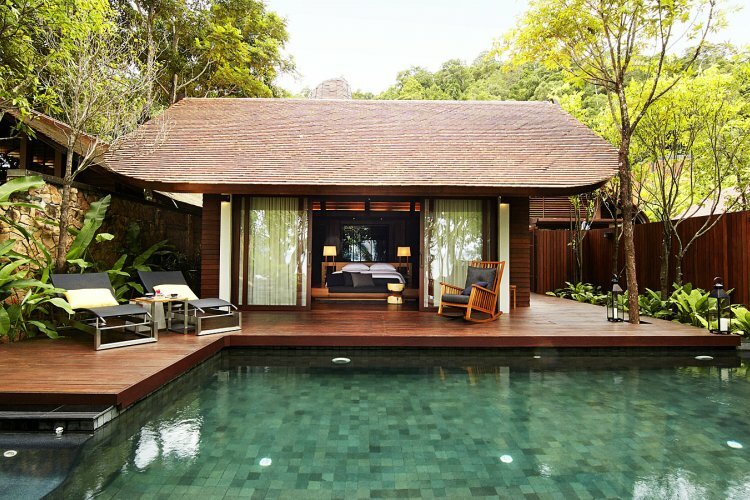 The villas have a distinctive curved roof and features coconut and teak wood detailing and boasting spacious outdoor pools for extra indulgence. The Tubkaak offers two elegant restaurants situated on the beachfront offering sublime views of the horizon. For a romantic setting of The Arundina offers enticing classix Thai dishes that only uses the freshest ingredients. Or Di Mare presents authentic Italian pizzas and pastas that are comparable to the dishes you can get in Italy. The resort offers extraordinary treatments at the L'escape Spa that would open your mind of wellness and rejuvenation. With a range of superior facilities and services guests can unwind in exotic surroundings.